Hello everyone, the August 2014 workout mix is here! 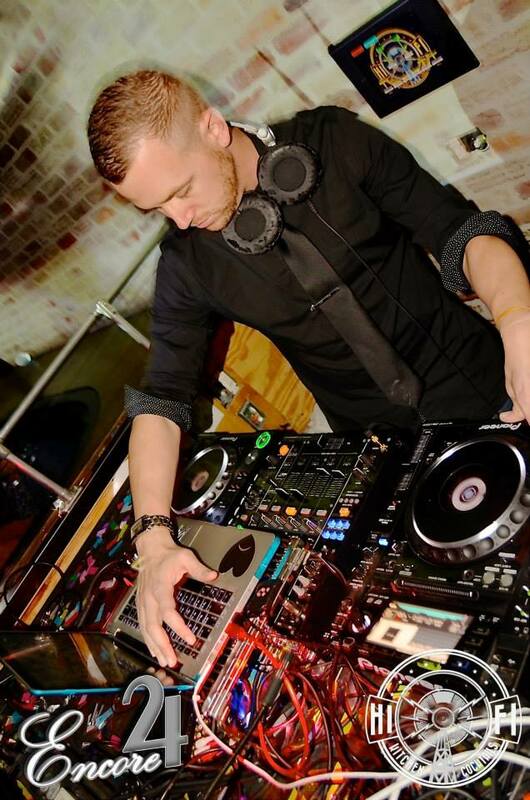 Featuring new songs from David Guetta, Calvin Harris, Kiesza & more! 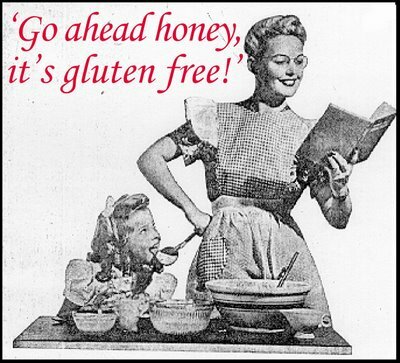 Gluten-free diets are increasingly popular these days, however, many participants in this fad do not even know what gluten is! I am not here to talk about nutrition, but in the DJ Rolemodel world, gluten-free means an extended mix that is 90 minutes long and features a very random assortment of songs from the last 3 years! Enjoy the variety, and use these extra 30 minutes to rock out some more cardio!